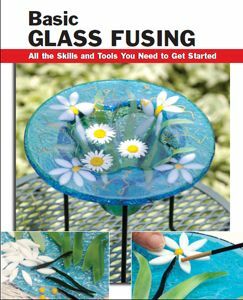 All the skills and tools you need to get started with a straightforward, expert instruction on glass fusing fundamentals. An illustrated guide to a fun, growing trend in glass crafts. Helps aid with choosing glass, cutting glass, working with a kiln and making your own molds.